Phew, just done reading the thread from 1st to last post in about a week's time. Dear @drzac and all other contributors, thank you very much for this detailed thread, enjoyed reading all different points of view supported by facts and personal experience. I didn't make my decision to buy a Vezel by reading your thread, however, I gave the token for a pre-owned 2015 Z package (black interior, imported as S grade) Red Wine Vezel which is currently under the bank's scrutiny and hopefully will be with me early next week in sha Allah. I had totally written off Vezel in the prevalent price of 3.7million earlier on as, in my opinion, I had better options available in 4.0million or near about range, which is just 300-500k over the Vezel price like Surf 2006 4.0litre V6 (3.8million), or Harrier Hybrid 2011 3.3litre (4.2million). Please note that fuel consumption and resale value were a bit low on my consideration set, which has comfort, durability, drive pleasure, and overall value for money, at a higher rank. However, things changed and I had to let go of my Altis 1.8 CVT 2015 model and started shopping for a car for the family. I took the bank's route, Surf and Prado were out of question as the bank wouldn't finance such old models, then I narrowed down to new Civic (non turbo) and Vezel. Ruled out Civic as the wife also has to drive the car and I know that she will face difficulty in parking and negotiating narrow bands. Started checking different Vezels, unregistered were again a touch out of my range so I was looking for low mileage pre-owned vehicles. Shortlisted 2, one was a 2016 Z Pearl White, Orange interior, 10,000km driven in 33.5final, and the other is the one that I made a deal for. I made my decision to go for a 1 year old model with everything the same except may be the Sensing, and the interior/exterior color and saved 300k. This is the story behind my stumbling upon this thread as I want to read as much as I could about the vehicle and I must say that this particular thread has successfully reduced my post purchase dissonance to a large extent. The rest is left to the vehicle itself, I may be bothering you learned people time and again because of my lack of knowledge but will only try to put in the questions that have not already been answered in this thread. Jazak Allah brother for such kind words and heartiest congratulations on the nearby purchase. May she live up to your expectations and May He keep it out of harm's way. 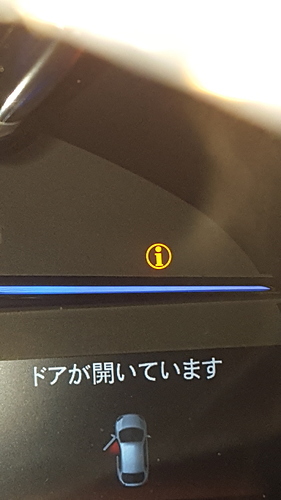 What does this light means and is this always on ? And from where in karachi i can get oem vezel air filter ? That caution light turns on when ever the vehicle is trying to tell you something. Like in your case, you can see that the door light is also on. Similarly when the fuel gets low you receive a low fuel warning and this caution light also turns on. h available best quality in the market. It fits well but having a problem since it is installed. Its shows the CTBA (Radar brake) disfunction error. It asks to clean the surface of the screen where the camera is installed behind the rear view mirror.. I cleaned the screen but didnt work. It sometimes disappear but mostly appeared with a warning sign. Any suggestions. Please also suggest from where I can open the trunk of the car from inside the car? Salam to all PWs. I am new here. Im going to buy a Honda Vezel. I have never bought a JDM so im little bit confused. The person who is selling this Vezel told me that its a 2015 model and he self-imported it in January 2017. He showed me the auction sheet and said its verified. The grades are 6 and A. White interior and Red Wine colour. I also has the picture of Auction Sheet. Imported with 5000km driven now its 8000km driven. Q1: How can i verify the month and year of Manufacture? Q2: Can someone please verify the Auction Sheet? Q4: Seller said it was a SENSING MODEL.....so does it mean X or XL or Z? Q5: What is a base model? Q6: What should be the price of this Vezel i mentioned? Actually i dont have anyone to discuss such details except PakWheelers. I neither heard about 6A grade because the maximum grade is 5 A and I think for zero metre they use R grade... I don't know if he had poor knowledge or trying to misguide you by saying it 6A grade which don't exist. Adding to your knowledge 6,7, 8 are also the grades assigned. Sometimes 6 grade is used when the vehicle is an old model with under 5k Km driven. Bro 6A grade does exist and it can be used in zero meter cars. However S grade is more commonly used for zero meter cars. By the way R grade is used for repaired cars. Can anyone please tell what bulbs are in the high beam, fog lights, tail lights and signal lights. I am thinking of replacing these with LEDs. Recommend never to replace original fittings.And please don't install those very bright lights which are a hazard for everybody and looks cheap. Unfortunately, it seems so May he rest in peace. He was such a nice guy .. Yes, life is so short, yet we are heedless. 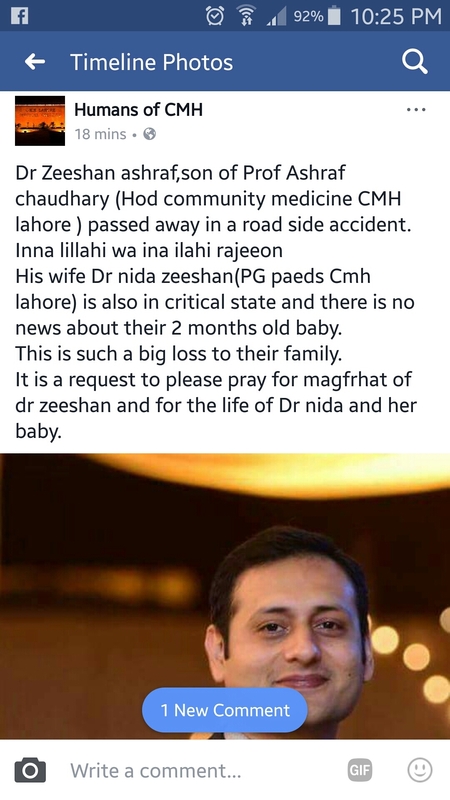 May ALLAAH have Mercy on him ! He was also an honest importer. Inna Lillahi wa inna ilaihi rajyoun, Very sad news.